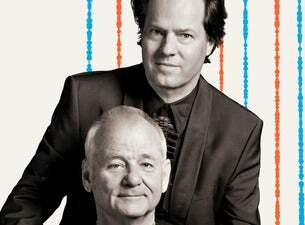 The legendary actor and comedian Bill Murray, and world renowned Cellist Jan Vogler are bringing their ‘New Worlds' tour to Australia and New Zealand this November. The two met during their travels and became friends in New York. Curious about each others artistic world and interests, the actor and the cellist soon had the idea to work together on a project.